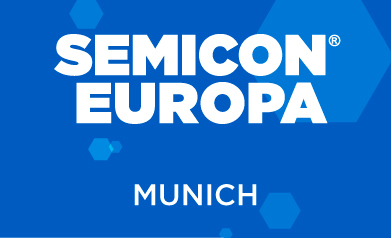 Hprobe will be on SEMICON EUROPA in Munich. Visit us on B1-1139 Booth! We can show you on a video our R&D tester.